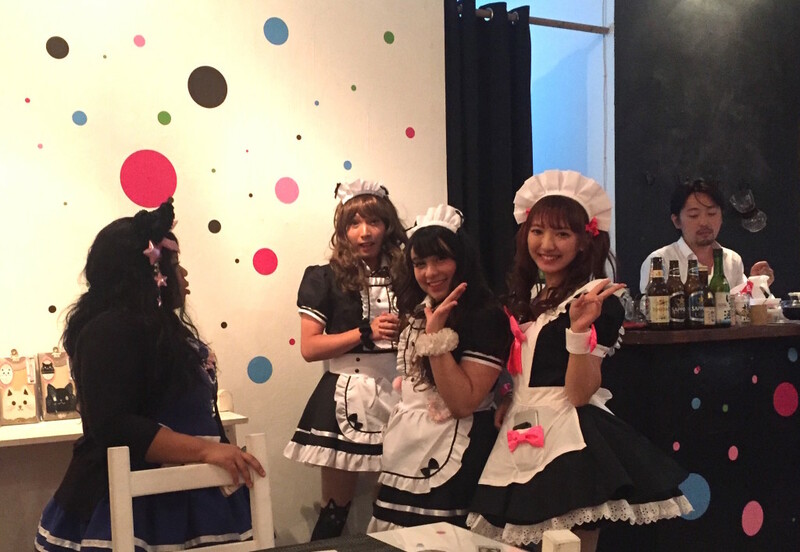 Pop-Up Maid Cafe at RESOBOX says, "Welcome Home, Master!" 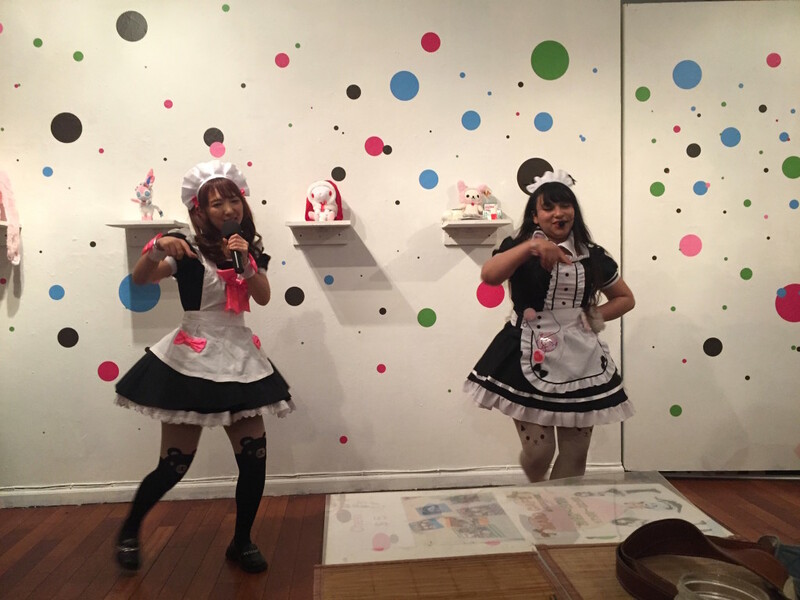 The Japanese maid café is one of the quirkiest layers of Japan’s subculture, and it’s been rising to the surface in recent years. “Okaerinasaimase, Goshujinsama!” or “Welcome home, master!” is the first thing a customer hears as he enters a maid café, instantly establishing that he will be pampered. Waitresses dressed in French maid costumes serve customers as if they were their own personal maids. Customer service in Japan is world-class, but it’s almost over the top at a maid café, catering to the otaku crowd, or uber nerds who are super-into anime and manga and don’t have much contact with the outside world. This week New York-based otakus – and everyone else, for that matter – enjoyed this special treatment in Long Island City. 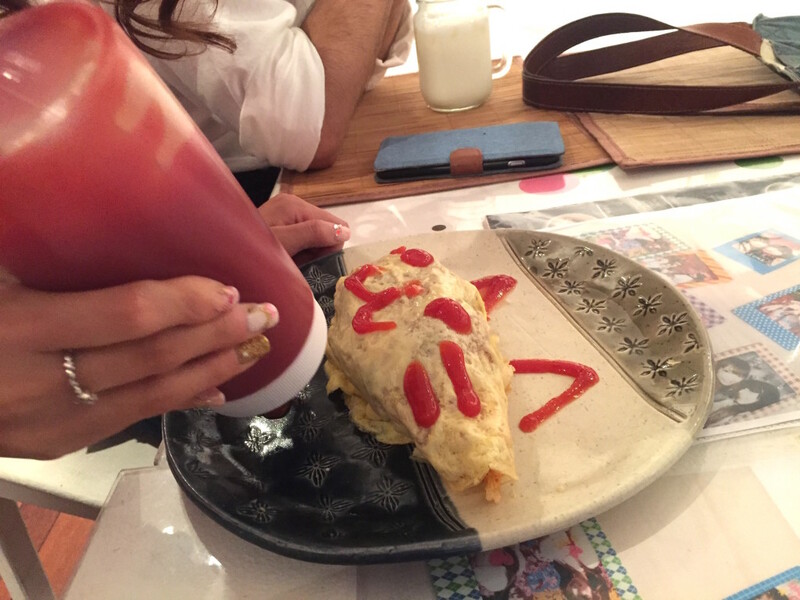 RESOBOX, a Japanese gallery, has brought the popular Japanese culture of maid cafés to New York for a one-week pop-up to celebrate the kawaii (cute) culture developed in Tokyo’s Akihabara neighborhood. 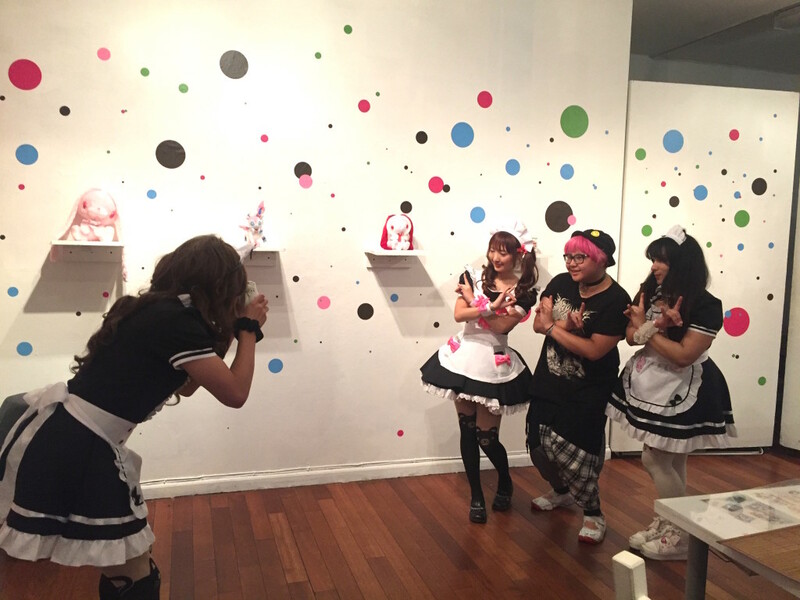 The pop-up is produced by Uno Furstin, who was considered one of the top maids in the Akihabara maid cafe @home. She and her fellow team of maids will take your food and drink orders, draw cute animal faces on your omurice, and sing and dance for your during your stay. 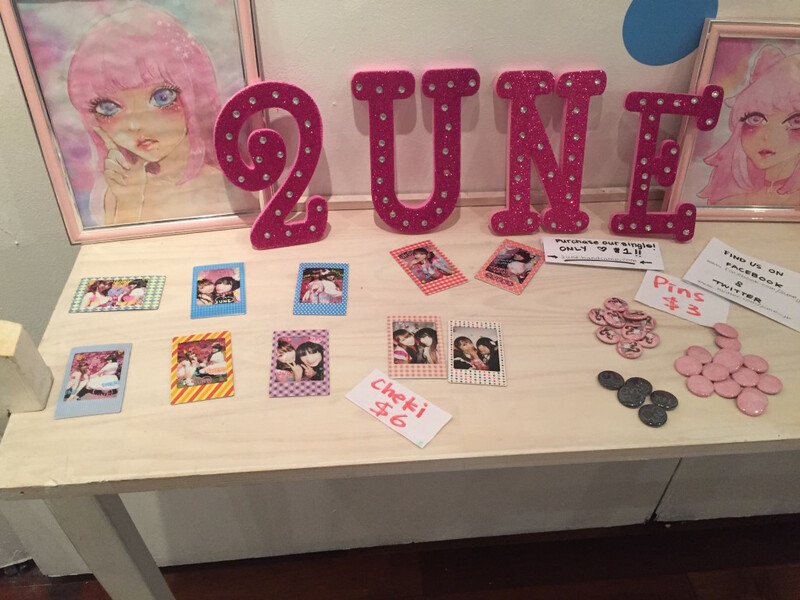 For an additional $5, you can have your picture taken with your favorite maid on a cheki, a small instant camera. The maids will even decorate the picture for you. Uno and fellow maid Sneko, who together perform as the duo 2une (pronounced “tune”), recovered after a brief bout of audio difficulties to sing a couple of J-pop songs. The concept may seem a little silly to New Yorkers, but the behavior of the maids isn’t as gushy and over the top as what customers experience in Tokyo, as RESOBOX has provided a relaxed, “normal” atmosphere here. 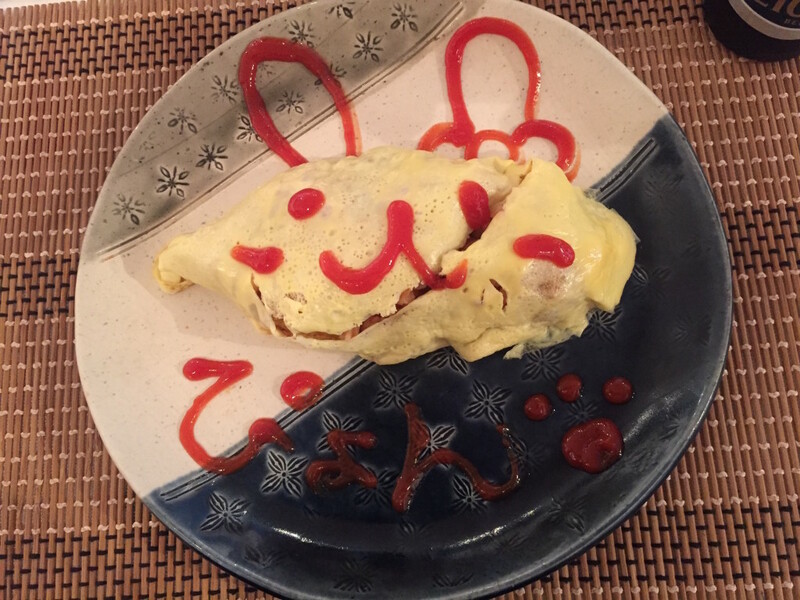 The omurice is actually tasty, and who doesn’t like an omelet that comes with a neko (cat), usagi (rabbit), or kuma (bear) drawn in ketchup? 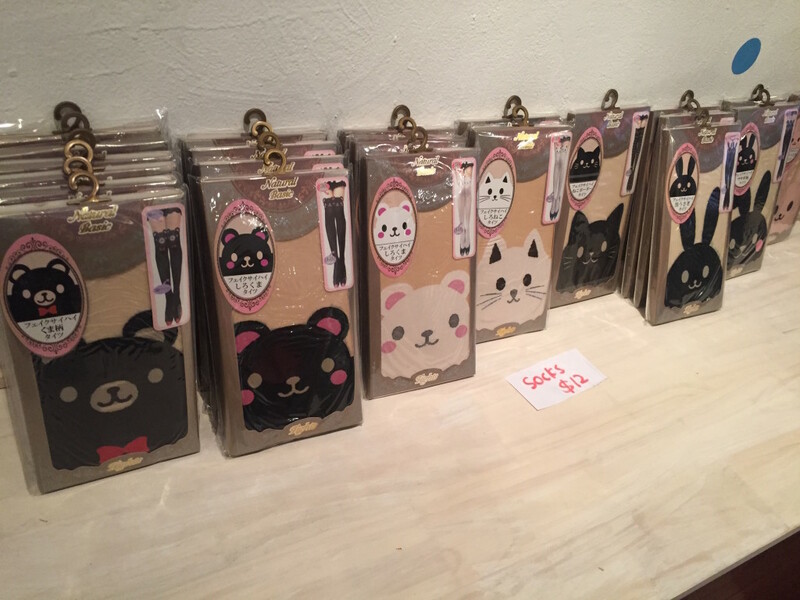 In addition to a meal, guests can purchase 2une merchandise and kawaii animal-themed legwear. 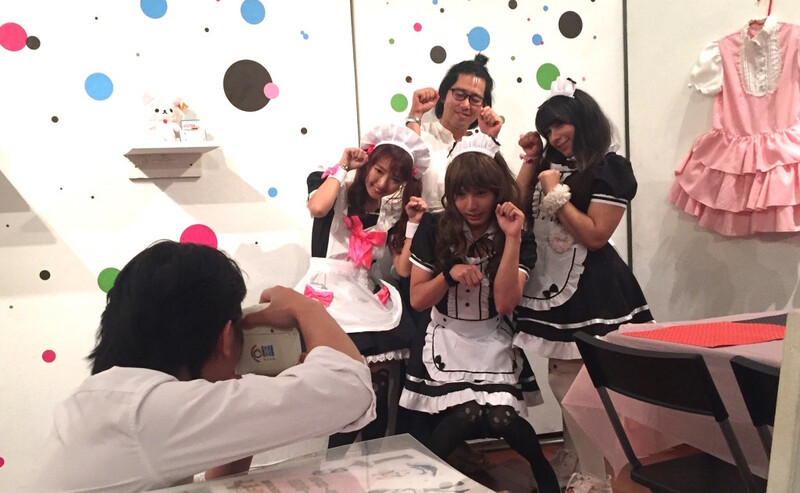 This is not the first maid café in New York. Several years ago there was a monthly pop-up at Amber, an Asian fusion restaurant formerly located in the West Village, and a restaurant in Chinatown, but both have since closed. Response to RESOBOX’s pop-up has been favorable, so this may be the start of something that we’ll see more regularly. 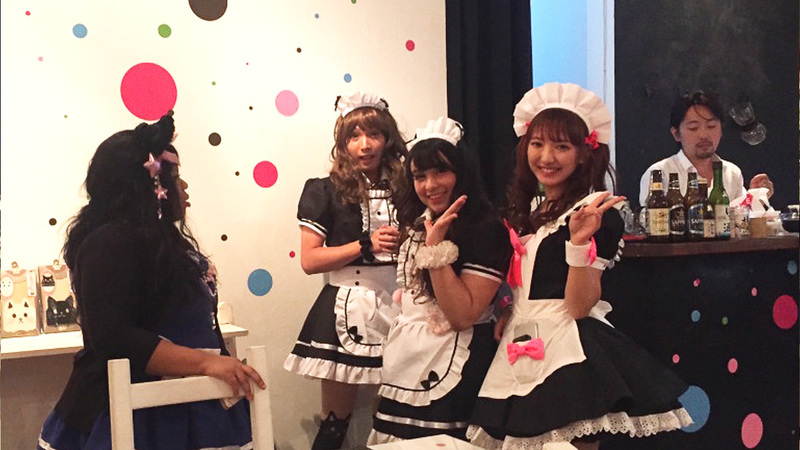 The maid café pop-up at RESOBOX continues until Sunday, August 28. For more details, please visit RESOBOX’s website.